Whatever block ice machines you're looking for, you can always count on AGICO to work out the the most satisfying solution. 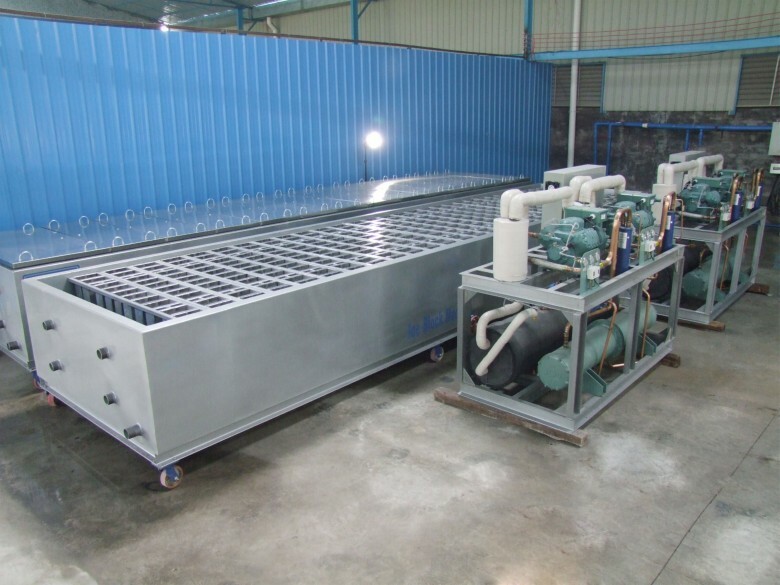 AGICO offers you all kinds of reliable block ice block machines with its unique technology to promise the outstanding performance. In order to fulfill different demands, AGICO has been working on both direct refrigeration and brine refrigeration block ice machines for years. The standard weight & size of block ice AGICO INDUSTRIAL produces are 5kg, 10kg, 15kg, 20kg, 25kg, 30kg, 50kg etc., it can also be customized according to your special requirements. 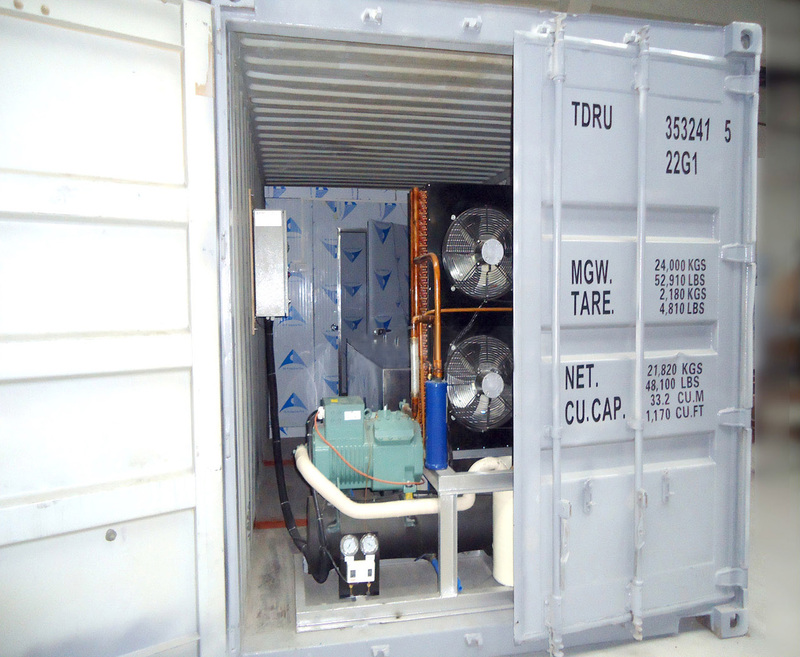 Application: Block ice has sometimes an advantage, over other forms of ice in tropical countries. Storage, handling and transport can all be simplified if the ice is in the form of large blocks; simplification is often obligatory in small scale fisheries and in relatively remote situations. 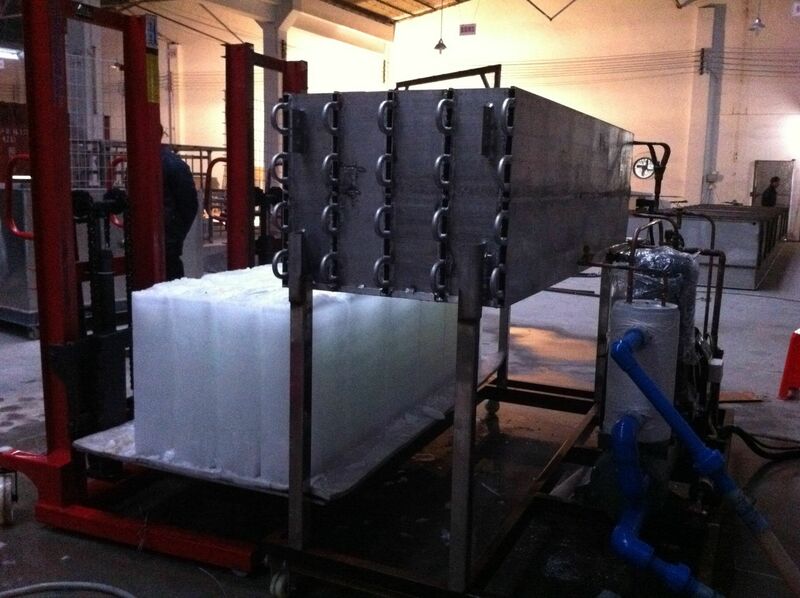 With an appropriate ice crushing machine block ice can be reduced to any particle size to be for various purposes such as ice sculpture, sea shipping and fish vessels etc.